Gold color with bright intensity. 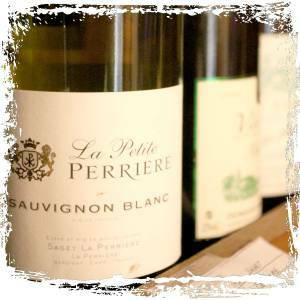 The wine jumps from the glass with aromas of peach, apricot and tropical fruits. The Palate is treated to a clean crisp and harmonious freshness. The finish is complex with melon undertones.